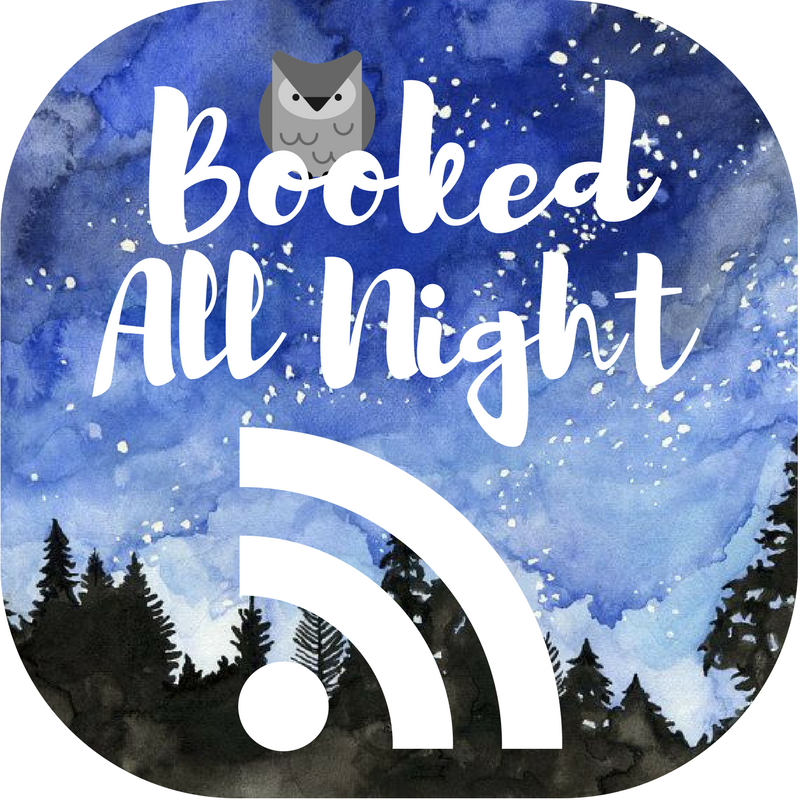 Before I get into my (hugely delayed) review of Chameleon Moon by RoAnna Sylver I have to ta lk about how I found this book first. I’m a big fan of tumblr, specifically, I enjoy wasting time on tumblr. It’s a great source of procrastination. Sometime in early 2014 or late 2013, I saw a post go around with a picture of our friend and author RoAnna Sylver literally on the floor, unable to get up because they just received word of their manuscript, Chameleon Moon, being accepted by their publisher. And I was knee-deep in revisions on my own book, and what Sylver just experienced was exactly what I wanted and probably how I would respond (except probably with plenty of screaming too). So, excitedly, I followed Sylver’s blog and waited until October 2014, when it would be published. I didn’t just follow Sylver’s blog because they had what I wanted. I was incredibly excited by this book’s release because of how they described it: a book where there was so diverse a cast that there was not a single straight, while cissexual character, which is so prevalent in all books. (Of course, there’s nothing wrong with straight white cissexual characters in fiction. But when that’s the only flavor of character you can have, you get pretty tired of it pretty quickly.) The book doesn’t shy away from mental illness or disabilities, especially when a core point of the plot centers around a “miracle” drug that supposedly can cure anything, nor does it shy away from gender and sexual identities of the wide cast of colorful characters. 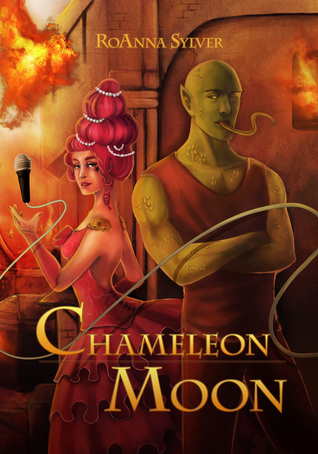 Chameleon Moon follows Regan, an assassin lizard-man with anxiety who suddenly loses his memories. He teams up with rock star by day and rock start superhero princess by night Evelyn Calliope, who has the power to use her voice both as a weapon and a healing power. They live in Parole, a city that’s ever burning and sinking into the ground and whose citizens have various (and often deadly) superpowers. What started as a mission to find Regan’s lost memories, turns into a mission to find out why Parole is slipping into the fiery pits of hell beneath the city and why no one has come to their aid before. Can I say “everything”? Because if there was ever a book that I think deserved to become an instant success, it’s Chameleon Moon. The characters are diverse and have their own distinct voices, and there was always a reason for wanting to turn the page. Dystopian was losing it’s charm for me, but this book made me love the genre again. I connected with every character, and when a certain character is caught and tortured, I cried for them. It was an emotional roller coaster ride that I wanted to ride again, but with all of my friends. There were so many scenes that I could visualize, especially Danae and the tank, that reminded me of the true power of well-crafted words. Sylver’s command of language wove a tale so amazing that I didn’t want to leave their world; they were the conductor of a beautiful orchestra and I was sitting in the audience, crying my eyes out. There were plenty of scenes where two characters were talking and there was a lot of exposition. Which is, of course, a necessary evil in any book, and especially in SciFi and Fantasy books. And usually, exposition is not the worst thing that could be wrong. Readers need it to understand the world they’re in. What I find issue with is the monologues characters would go on to drop exposition. The climax of the story was a little hard to pin down. When the main characters are heading into the pits of fire, things start to get a little fuzzy. It was the one time during the book that I couldn’t see what was going on, why it was going on and why it was important. Buy this book. Buy it right now. This book showcases diverse characters exactly how they should be; as well-fleshed out characters at the forefront of the story. It will bring you plenty of emotion and satisfying story, and still leave you wanting more. You can follow RoAnna Sylver on their tumblr. Chameleon Moon is available as an e-book download and a paperback copy on Amazon and other retailers.. Read more about it and see other reviews on Goodreads.